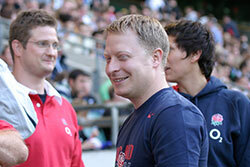 The clinics were founded by David Stringer, currently in his sixth season as physiotherapist for the England Rugby Union Elite Medical Team. 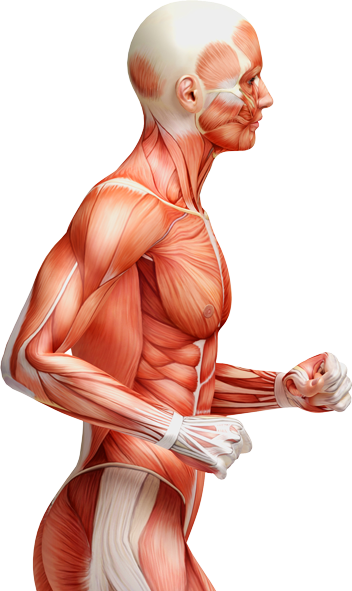 He has a wealth of experience and a strong career in physiotherapy, including working with Leeds Carnegie RUFC, Leeds Rhinos RLFC, NEC Harlequins RUFC and as a physio at the London 2012 Olympic Games, 2014 Commonwealth Games in Glasgow and 2002 Commonwealth Games in Manchester. As a leading Leeds sports physio practice, David Stringer Physiotherapy delivers nothing but the highest quality of treatment and care for musculoskeletal conditions and are specialists in the field of sports injury. We offer affordable and effective treatment plans which are tailored to the needs of each and every one of our clients, and offer a full initial assessment before devising a treatment plan to move forward. 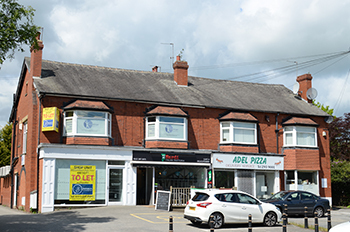 We have a conveniently located practice, with extensive parking on The Otley Road, Adel, North Leeds. David Stringer Leeds Physiotherapist is dedicated to providing nothing but the best service and treatments in Leeds and the surrounding areas, ensuring that you receive the same level of care and attention to detail as a professional athlete. 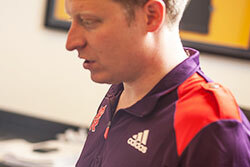 If you’re looking for a reliable and professional Leeds sports physio, get in touch today. WOULD YOU LIKE TO HAVE A QUICK CHAT?